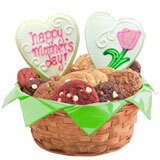 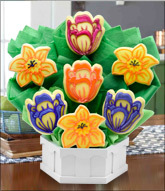 This Mother's Day, appeal to her sweet tooth with our Mother’s Day cookies. 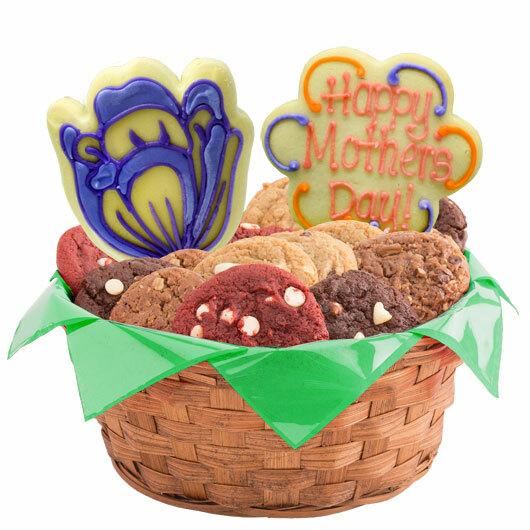 This basket for Mom includes either one or two dozen freshly baked gourmet cookies topped with one or two of our signature hand decorated sugar cookies. 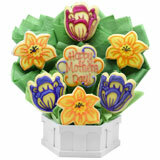 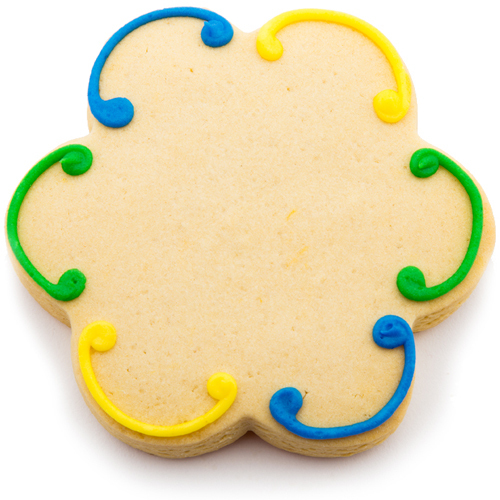 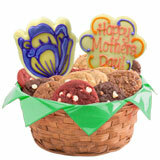 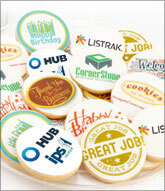 Customize the message cookie with a personal sentiment to show Mom just how much you love her. 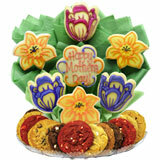 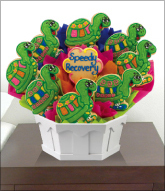 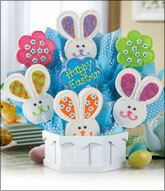 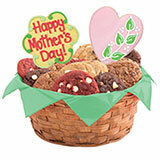 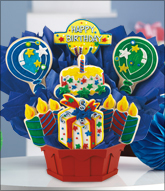 This cookie basket can be ordered with one or two decorated cookies on sticks and one or two dozen gourmets.